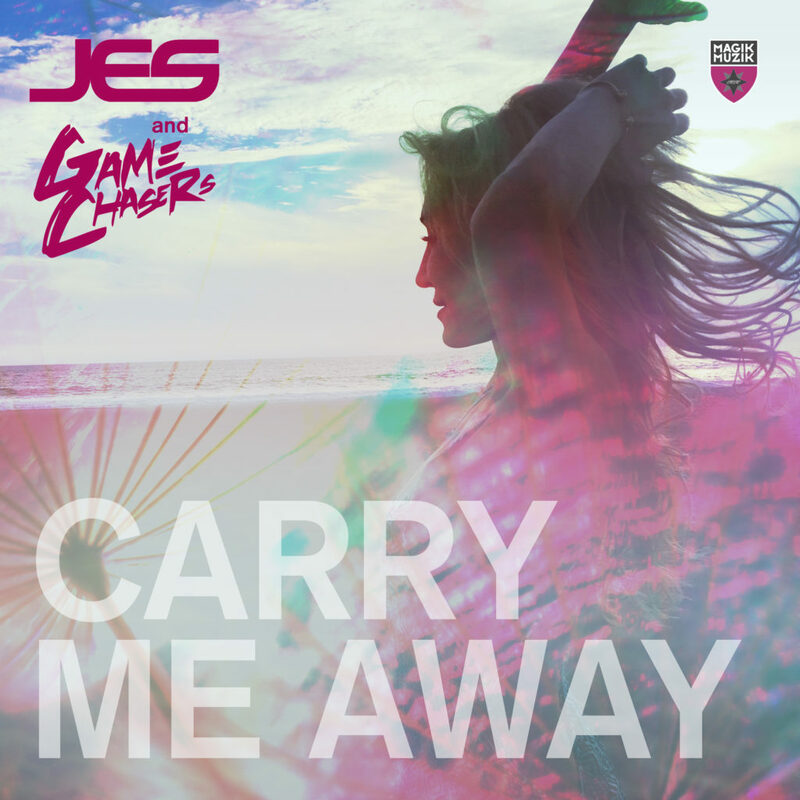 JES’ new single with the Game Chasers “Carry Me Away” hits all digital portals today exclusively through Black Hole Recordings / Magik Muzik. The follow up to her massive collaboration “Fall Into You” with Cosmic Gate promises to deliver in a big way for both radio and club audiences with a package featuring a pop influenced original mix, a deep house mix and a Markus Schulz trance remix. The original mix blends an immersive deep house groove with sublime vocals and a sultry saxophone hook for a radio friendly package. Letting the strength of the song lead, the original mix plays on the emotive aspects of JES’ vocals and a rich fusion of genres to bring some fresh energy to the radio format. The Deeper Mood Mix is the Game Chasers own house rework which takes us straight to the terrace. Raising the intensity to a fever pitch and holding us there for the duration, the Game Chasers hit the day club bulls eye with a straight aiming mix that puts the mesmerizing vocal in the spotlight. Rounding out the package is a truly uplifting trance remix from the unicorn slayer himself, Markus Schulz. On hearing the original mix Markus immediately requested the vocals to make his own mix. It seems his reaction was spot on with the resulting remix translating the song perfectly into the big room without surrendering any of it’s authenticity.